A truly standout color selection, cognac and brown sapphires are the epitome of an earthy shade of sapphire that stuns all who see it. A stunning brilliant cut round dark cognac sapphire. This unique color is actually very attractive and in demand. 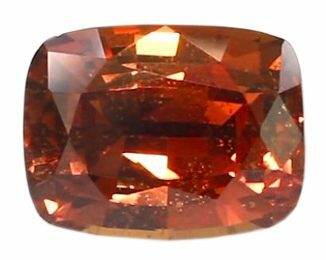 Reddish brown or reddish orange colored sapphires are found mostly in Tanzania and Madagascar. These stones look best in a medium darker tone. Good cutting is important on these sapphires to show as much color and light reflection as possible. The more reddish color the more expensive the material. 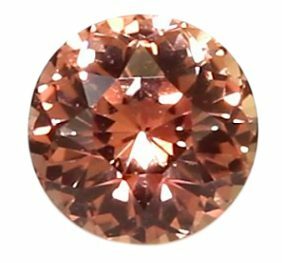 Brown sapphires are not considered cognac color, and cost much less. Cognac sapphires are almost always natural and untreated. A vivid oval cut cognac sapphire. 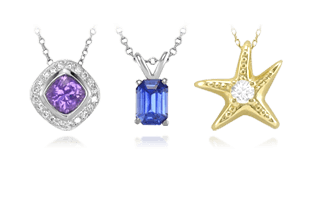 Jewelry designers have discovered the suave beauty of sapphires in shades of honey brown, terra cotta, and cognac. Their warm, earthy colors complement many wardrobes and skin tones. Until recently, brown sapphires were not considered to be gem quality stones. 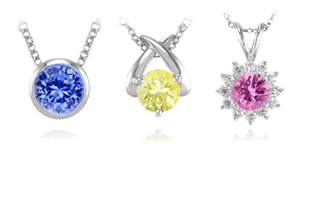 The new found popularity of brownish sapphires is due to the growing popularity of fancy colored diamonds – called “cognac” in the industry – to which they offer an economical alternative without sacrificing any beauty. 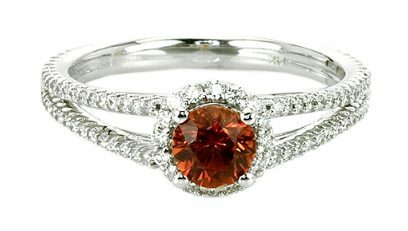 A brilliant cushion cut brown sapphire with orangish tones. Clarity is critical in brown sapphires. They must be eye-clean to have value. 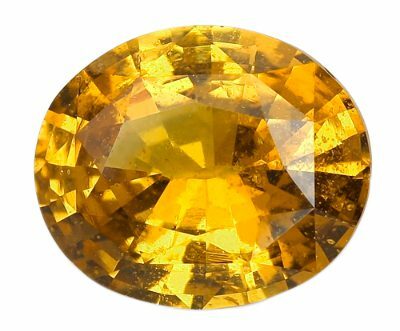 Any visible inclusion will cause a precipitous drop in the price of a brown sapphire. 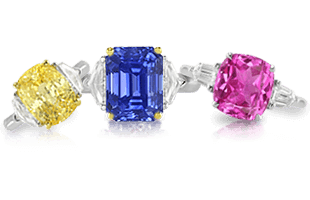 They do not normally come in large sizes, so a large fine medium intense color is something very unique and in demand, yet very few of these sapphires are readily available. A delicate diamond ring set with a round brown sapphire. Brown sapphires are found wherever corundum is mined, but comparatively few areas produce the clear, vividly saturated stones that qualify as gems. 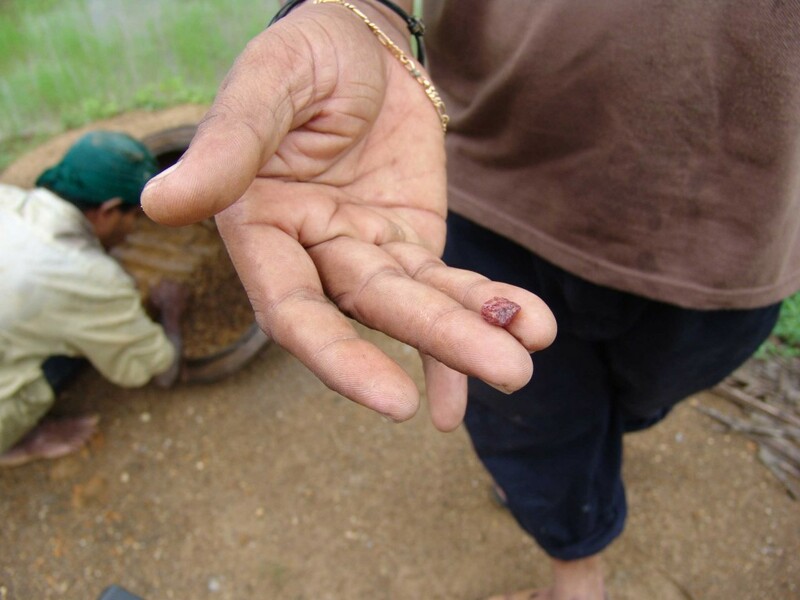 Quality brown sapphires are mined in Sri Lanka, Madagascar, Tanzania, Thailand, and Australia. 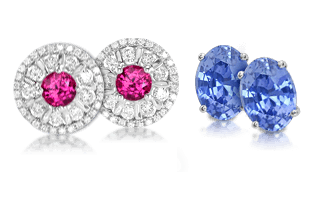 Now that we have explored most of the possible colors that the earth creates for sapphires, we will next provide answers to some of the biggest questions surrounding sapphires in our Sapphire Review.